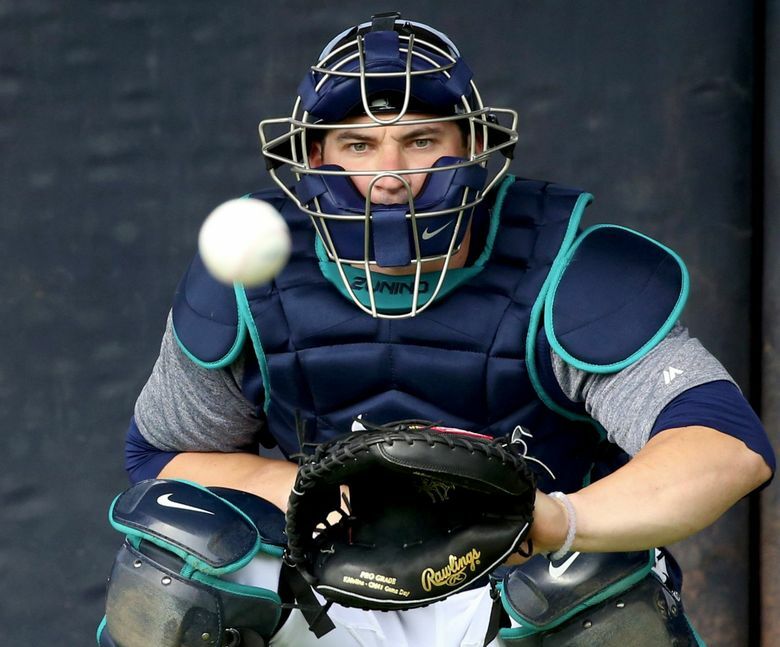 Is Mike Zunino trade a tweak or start of a rebuild for Mariners? Jerry Dipoto's offseason machinations were set in motion by the trade of Mike Zunino for Ray outfielder Mallex Smith. Whether this is just part of a small plan or the beginning of a rebuild that could resemble a teardown is one of many questions in what figures to be an intriguing winter. I speak, of course, of general manager Jerry Dipoto, whose “re-imagining” of the Mariners’ roster (to use his recent phrase) is guaranteed to be aggressive and multi-faceted. Because that’s how he rolls. Typically, Dipoto has jumped the market with the first significant deal of the winter, provided it gets finalized. According to Ryan Divish, the trade – which is still pending physicals – will send Zunino, outfielder Guillermo Heredia and minor-league pitcher Michael Plassmeyer to the Rays for outfielder Mallex Smith and minor-league outfielder Jake Fraley. But also don’t expect for the Mariners to resemble the ballclub that finished the season on Sept. 30th with their 89th win, a deceptive total that doesn’t reflect the sense of decline in the second half. Paxton, for instance, is highly likely to be dealt because the market for pitchers with his potential and relatively low salary is intense. Such a trade could jump-start the Mariners’ re-imagination. Zunino once fell in the same category as that quartet – young, dripping with promise, and close to untouchable. But typical of so many high draft picks and golden prospects of recent Mariners vintage, it never quite panned out. Certainly not for lack of effort, either; no one cared more, or worked harder than Zunino, the No. 3 overall pick in 2012 who showed enough flashes of brilliance to perpetually tease that a breakout was coming. That was most prevalent in 2017 when he put up a .281/.361/.589 stat line, with 24 homers, over the final 95 games. But the possibility still exists, of course, that Zunino will find himself in Tampa and gain that consistent stardom. It exists because that seems like such a common Mariner outcome, but also because Zunino is just 27 and with great tools and legitimate power that will play even better at Tropicana Field. I’ve always felt Zunino was on the verge of figuring things out, and maybe a change of scenery will do the trick. From the Mariners end, this is one of those trades that seems like the first shoe dropping. Mallex Smith is a quality player, one that the Mariners, in retrospect, would have been better off hanging onto when they swung a deal for him with Atlanta in 2017. 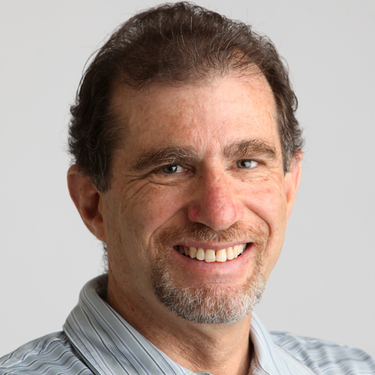 Instead, Seattle was just a half-hour waystation for Smith before the M’s shipped him on to Tampa Bay (with pitcher Ryan Yarbrough, a 16-game winner for the Rays in 2018) for Drew Smyly, who never threw a pitch for the Mariners. Smith, meanwhile, had a breakout year in 2018 at age 25, hitting .296 with 40 stolen bases and a WAR that was 3.5 (via Baseball Reference) and 3.4 (via FanGraphs). Though certainly not a power hitter (just two homers), Smith led the American League with 10 triples and actually had more extra-base hits (39 to 38) and just a slightly lower slugging percentage (.406 to .410) than Zunino. The Mariners also got Fraley, a left-handed outfielder who was a supplemental second-round pick in the 2016 draft out of LSU. He had a standout year in Class A ball, hitting .347/.415/. 547 in 66 games in 2018. Fraley is 23, and the Mariners need all the high-upside young prospects they can get. Smith will, presumably, take over center field, which leads to the obvious question of what happens now to Dee Gordon? Will he be traded, too? Does he move to second base, Robinson Cano to first, and Ryon Healy traded? Does Gordon move to short and Jean Segura is traded? And, oh yeah, who is going to catch? All are intriguing questions. Watching how it unfolds, how the pieces fit together, and how closely Dipoto’s re-imagination is really a thinly disguised rebuild – and how much that rebuild resembles a teardown – will make this a fascinating winter for the Mariners.